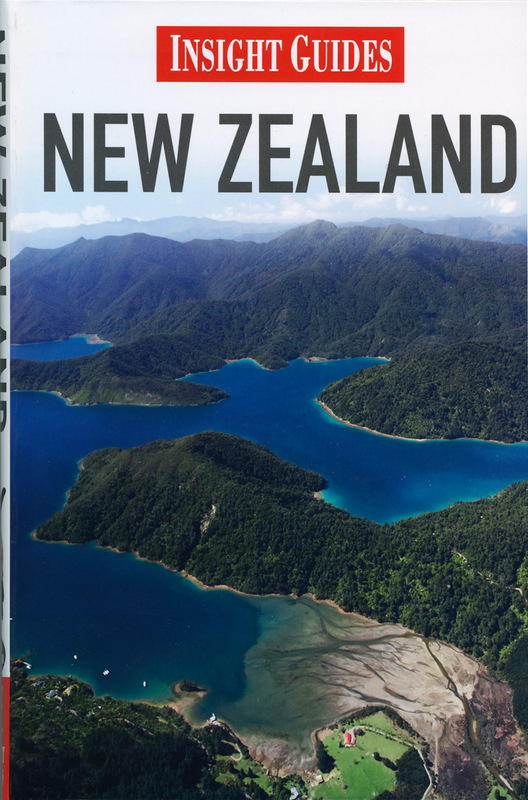 Peter James Quinn was sought out for his photojournalistic style and commissioned by the Singapore-based Apa Publications GmbH & Co. –publishers of the Insight and Berlitz Travel Guidebook series– to update their New Zealand edition. Insight Guides are sold in over 100 countries with 11 language translations. The brief was to show New Zealand and New Zealanders in an authentic way, just as a tourist might see the country in their travels. Here are just a small selection of the thousands of images Peter made during the 21 day assignment, with logistical help from Wilderness Motor Homes (a fantastic company to deal with) who supplied a vehicle for the trip from Auckland to Christchurch, interrupted by only one day of rain.